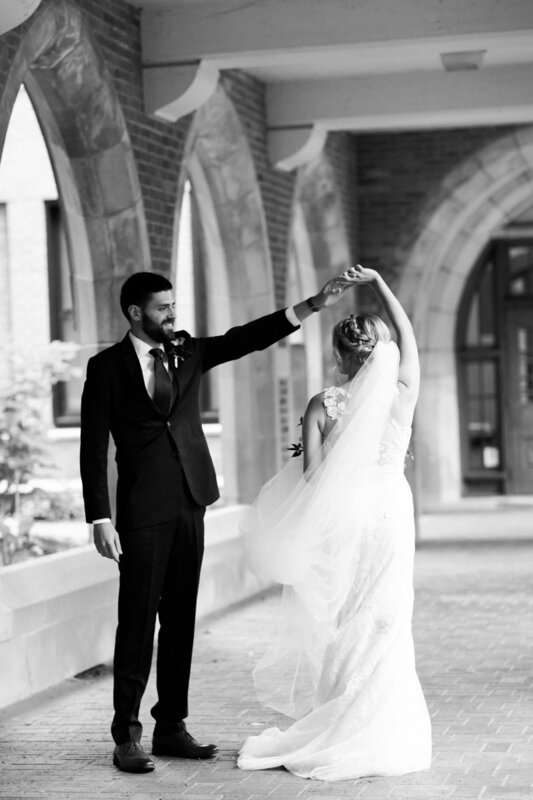 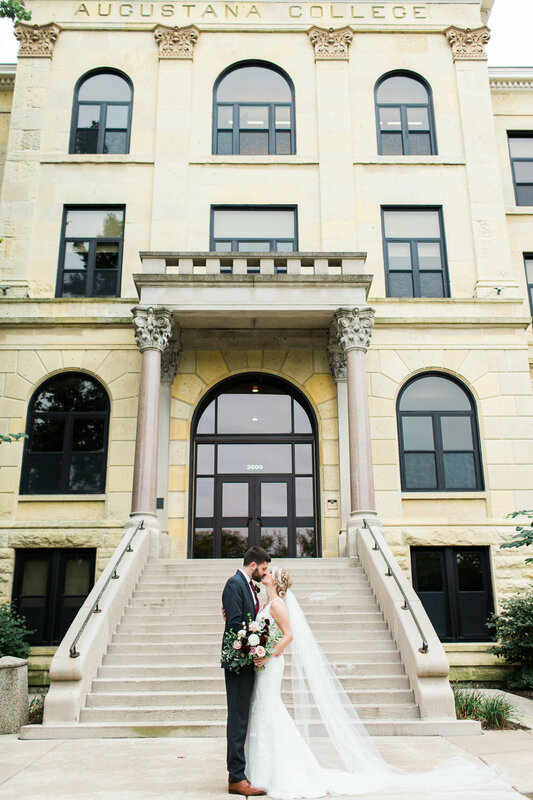 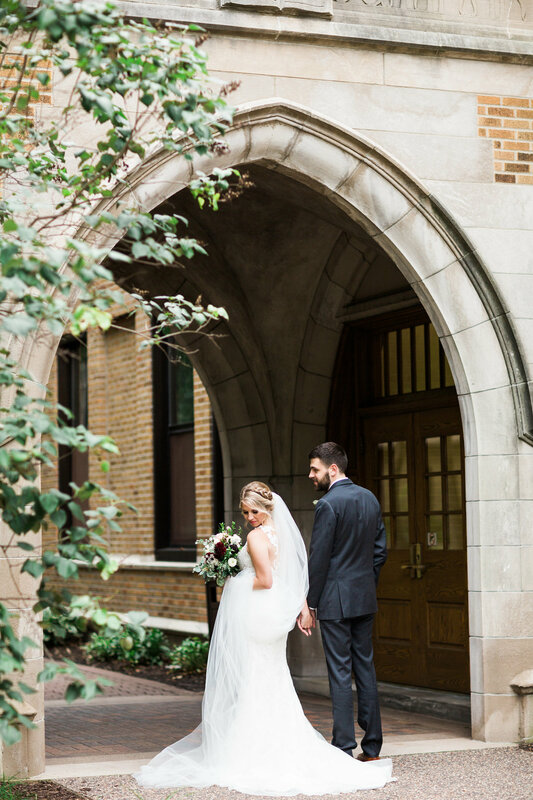 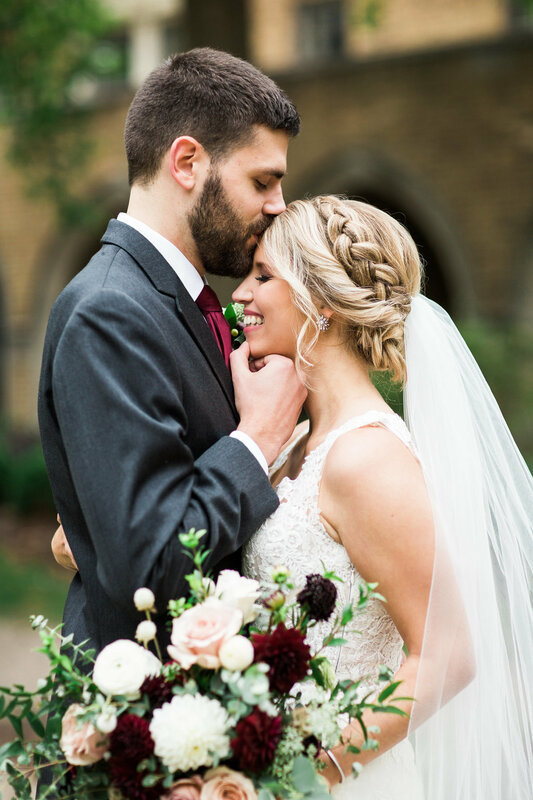 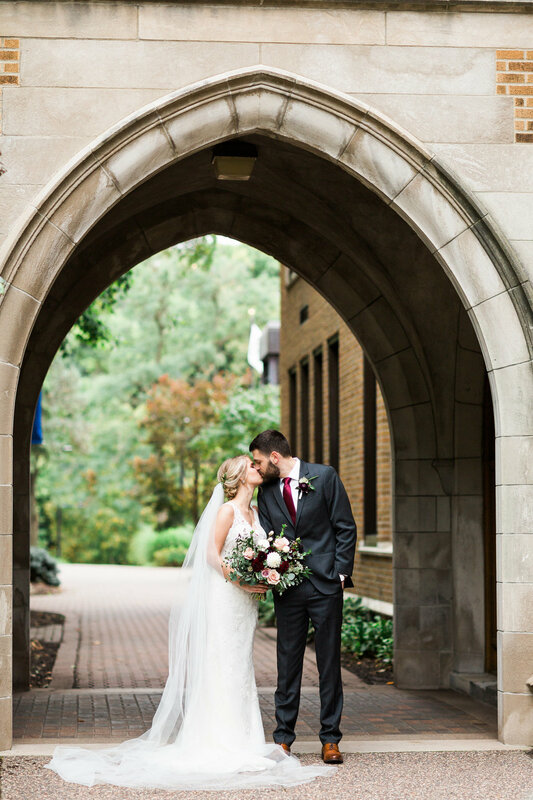 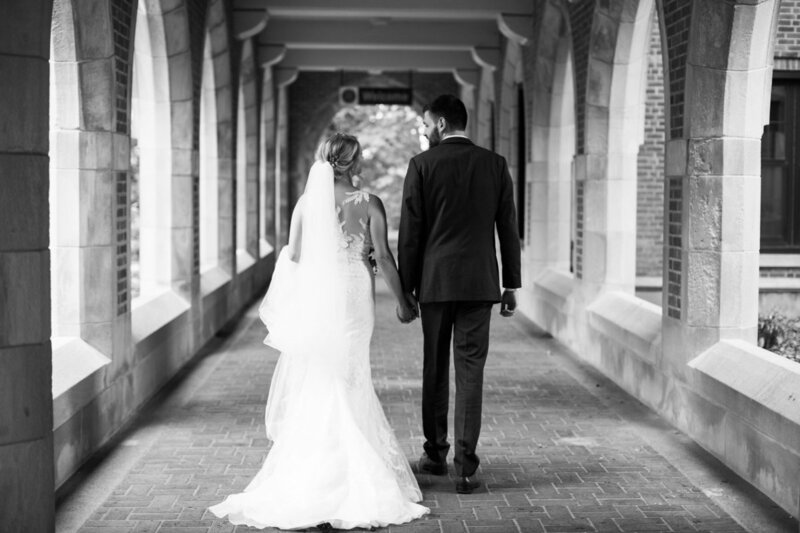 Kjerstin + Dan's fall wedding took place in Wallenburg Hall at Augustana College. 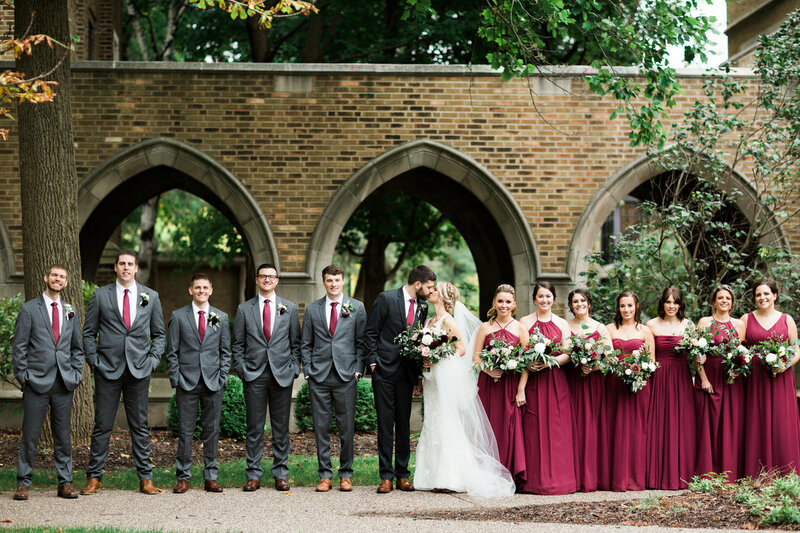 It was the first wedding to take place there, which presented a unique set of logistical challenges. 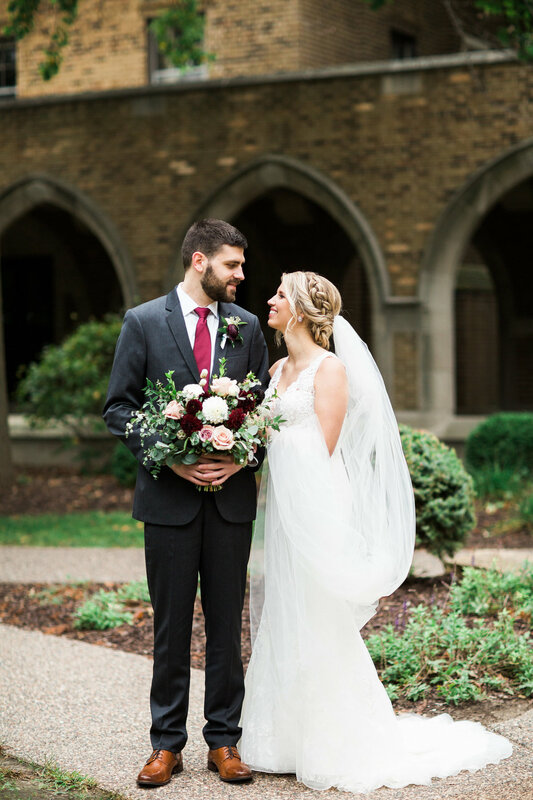 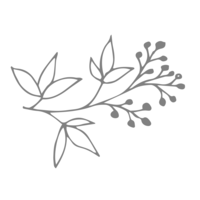 We worked with them to completely transform the space with luscious florals and mixed table styles. 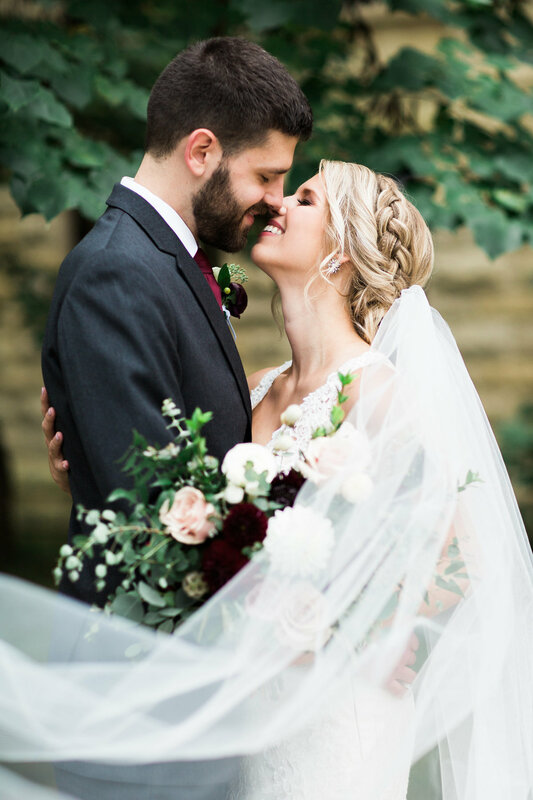 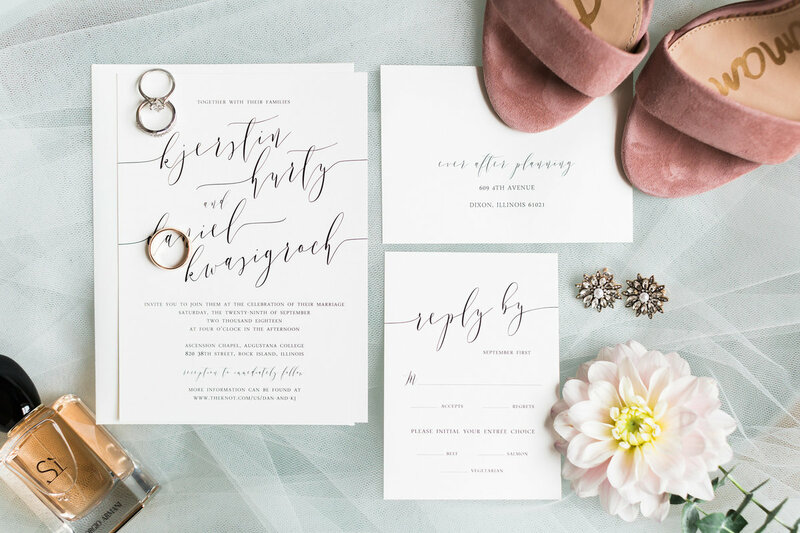 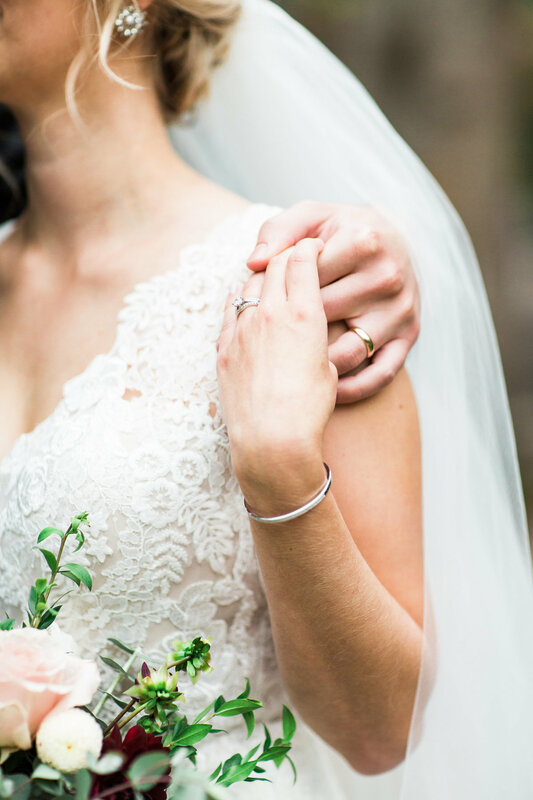 Enjoy this sneak peek, full gallery coming soon!